If you're having trouble at the moment with installing the application note, it may be because your computer doesn't have enough hard drive space. If this is the case, you need to free up some space. This one of the computer problems, well, that's the least problematic. You can free up some hard drive space by getting rid of files and folders you don't need. 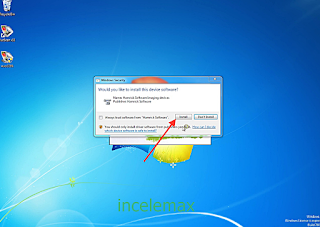 These may be temporary files, duplicate files or data for software you've got uninstaller.